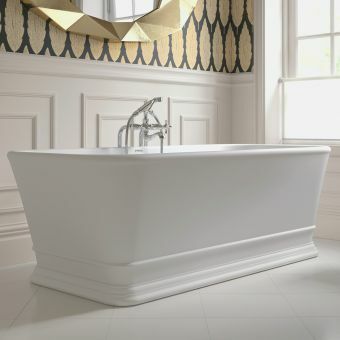 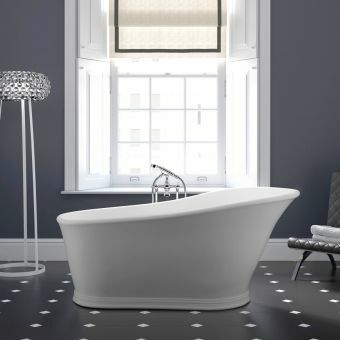 The Putney bath by Imperial bathrooms is a stunning freestanding bath made from the finest stone resin, cast into a smooth, rectangular flowing form with softly curved edges. 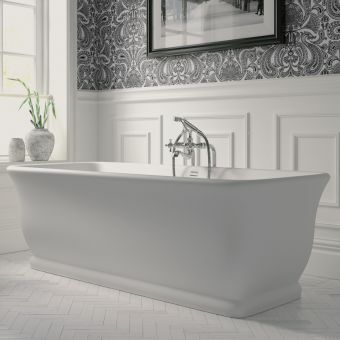 Refined and opulent, the Putney is a substantial and solid luxury bathtub with a generous width of 750mm allowing for a lavish soak! 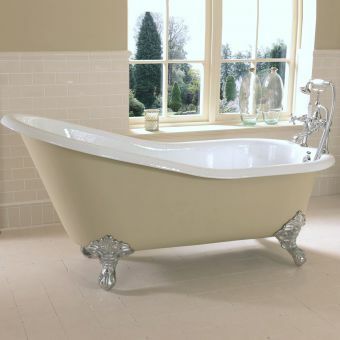 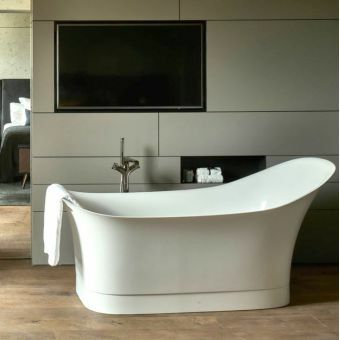 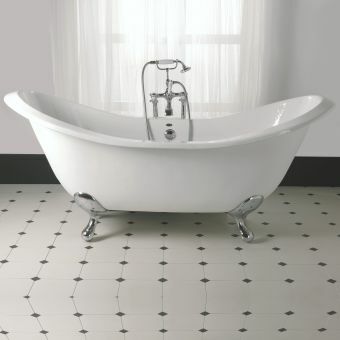 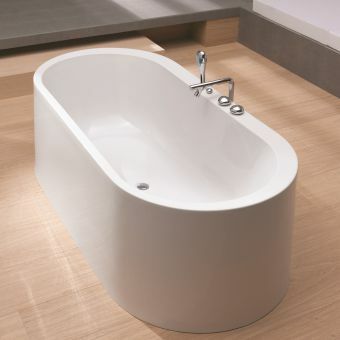 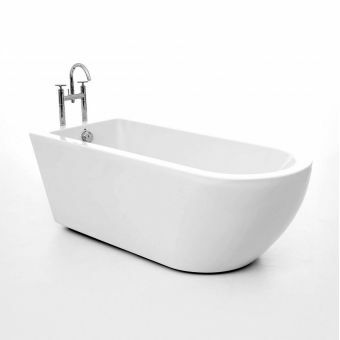 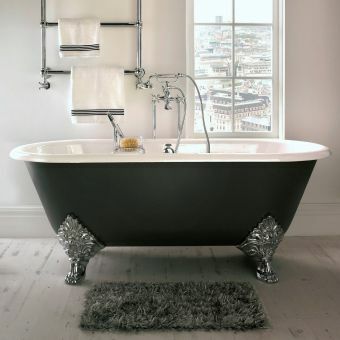 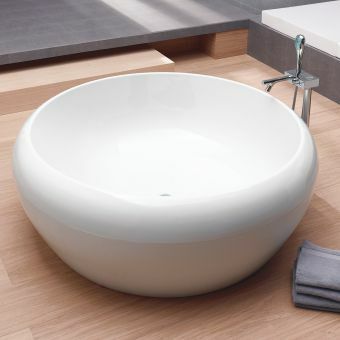 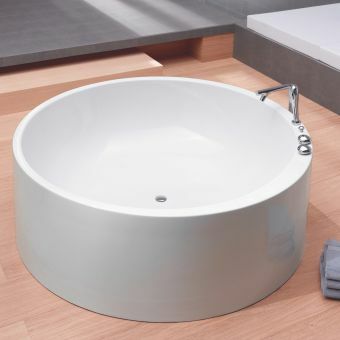 The ample, squared body of the bath is softened and complimented with rounded corners and sturdy spherical feet, balancing rectangular and flowing forms beautifully. 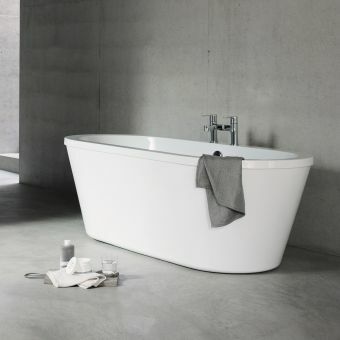 The cast stone resin material is soft and warm to the touch this offers thermodynamic advantages as the material retains the heat of your bathwater, but is also a pleasure to use as the surface is a delight when in contact. 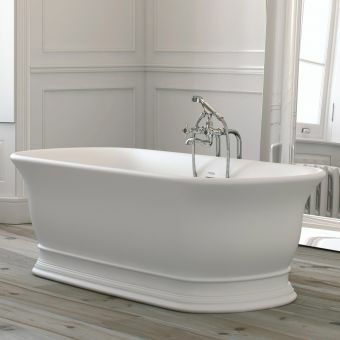 The solid cast material is reassuringly sturdy and will last a lifetime!